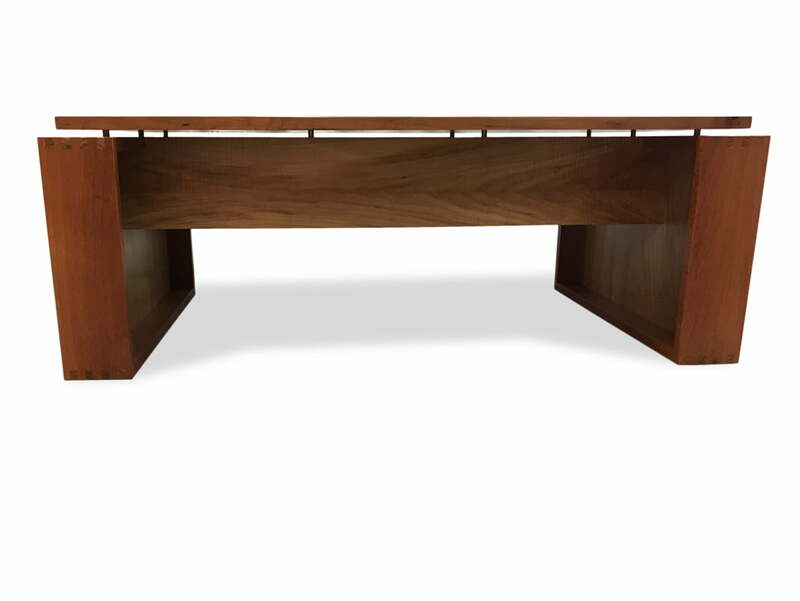 JahRoc was approached by James McClements to come up with a new executive desk design for an office refurbishment in the Resource Capital Funds head office. 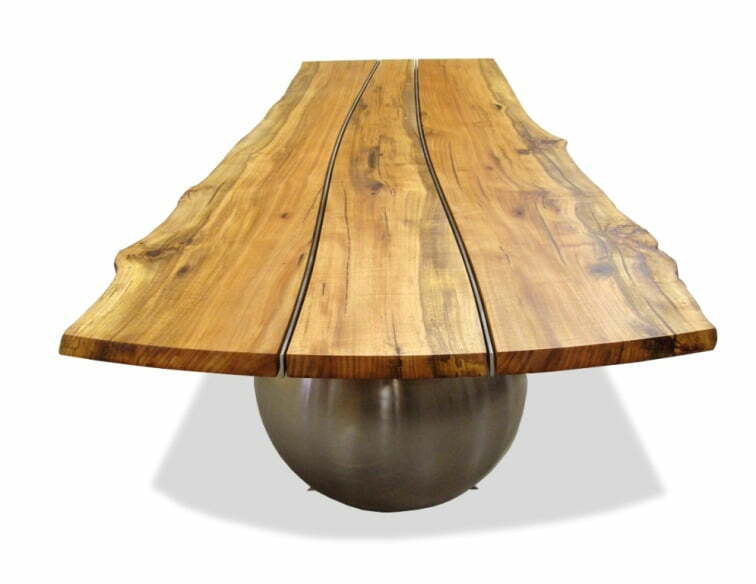 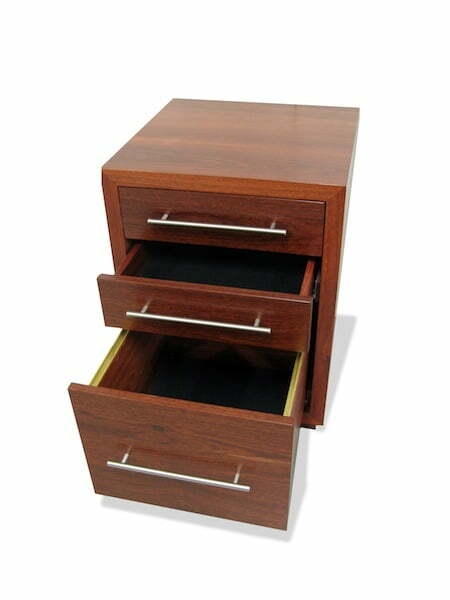 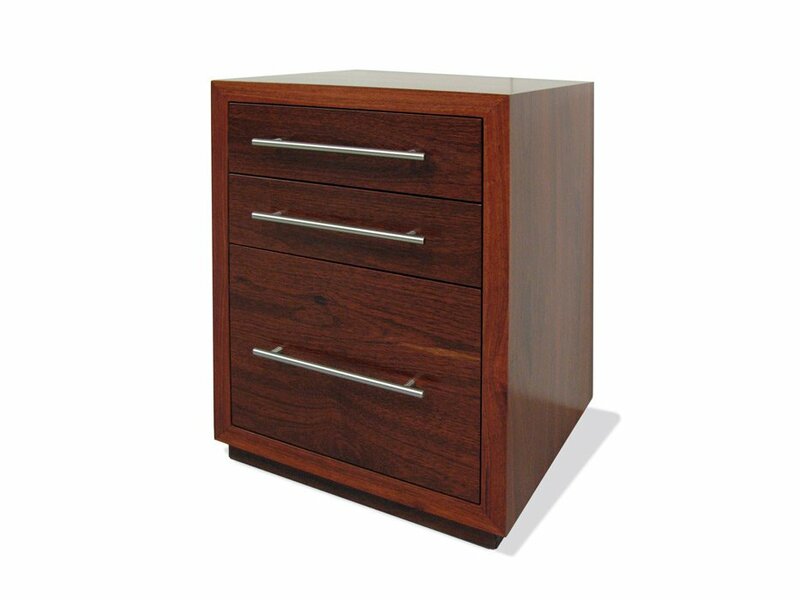 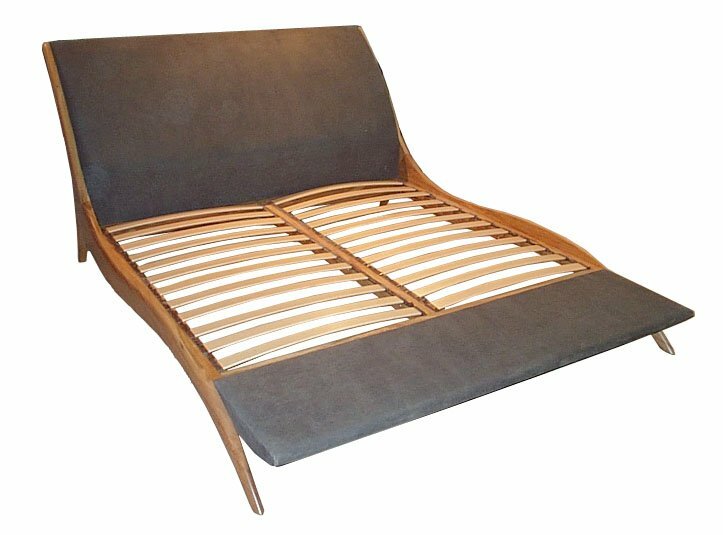 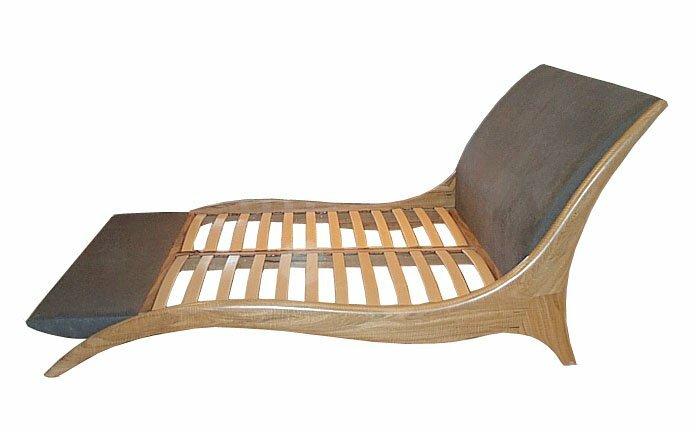 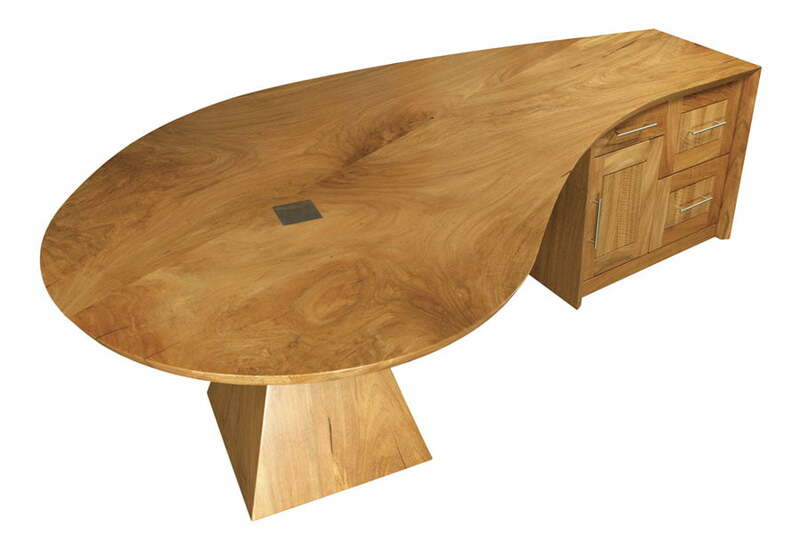 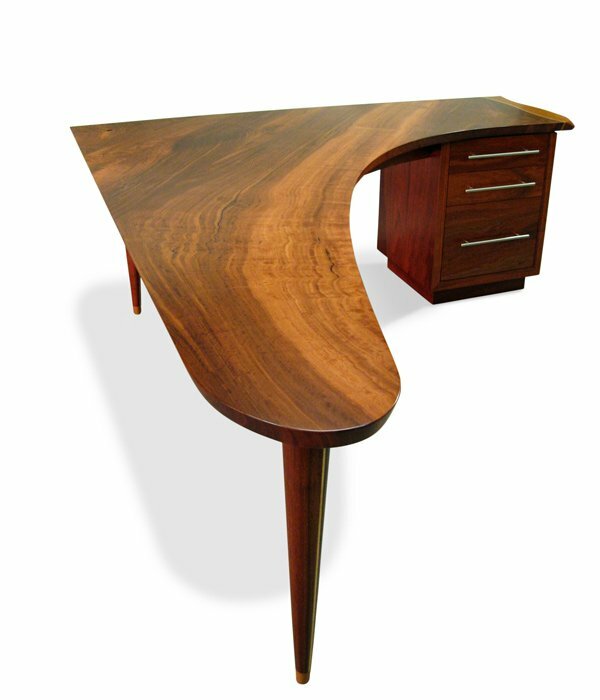 Gary’s design brief was to achieve a traditional feel with a contemporary edge in a substantial looking desk, with some nice joinery detailing, but not too flashy. 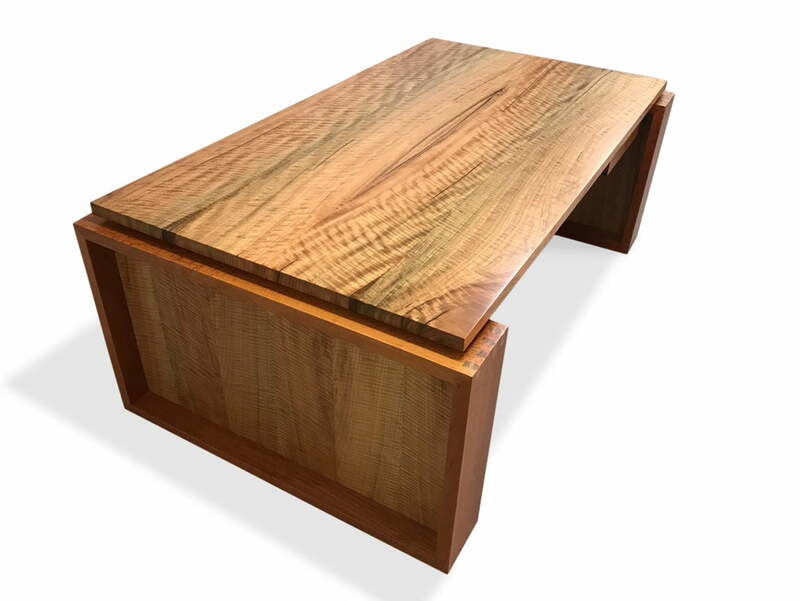 The result was right on target, with expressed dovetail mitres, and a stunning choice of curly marri timber to bring it all together. 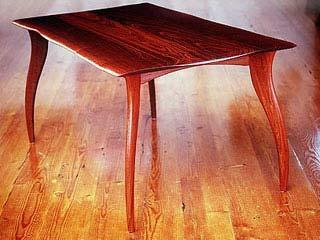 See also the Resource Capital Funds Meeting Coffee Table. 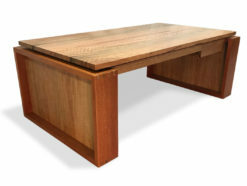 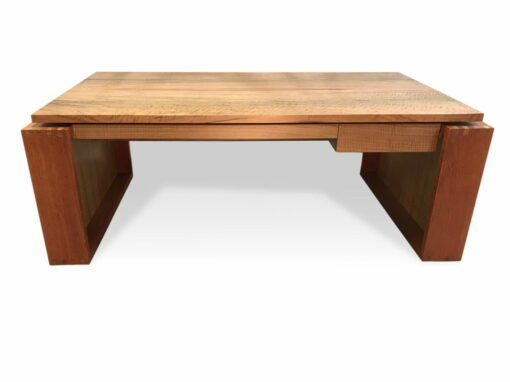 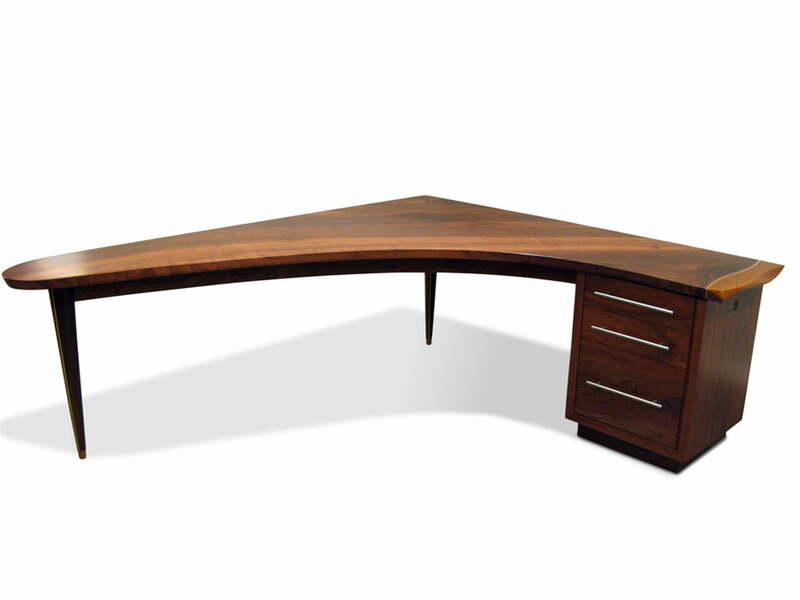 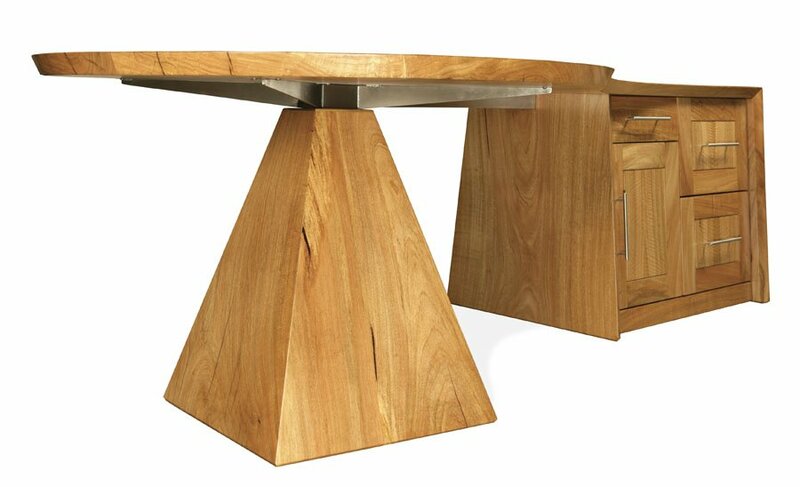 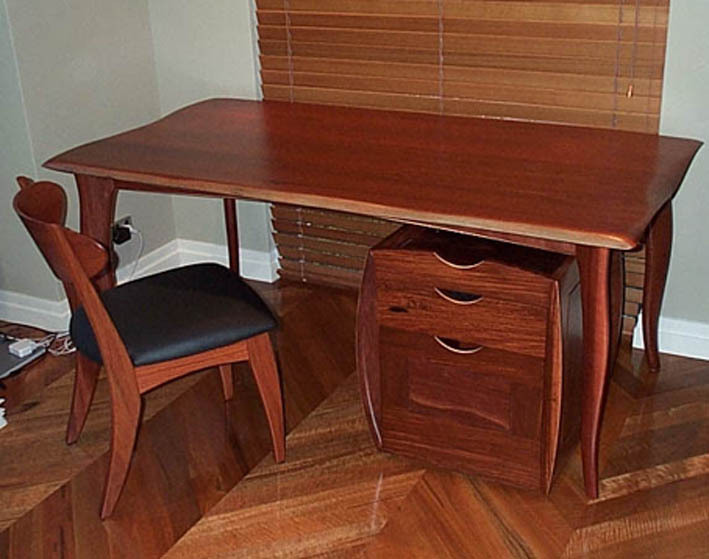 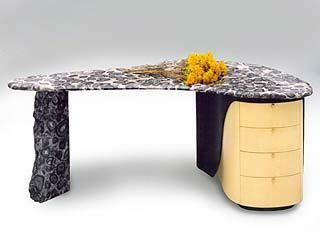 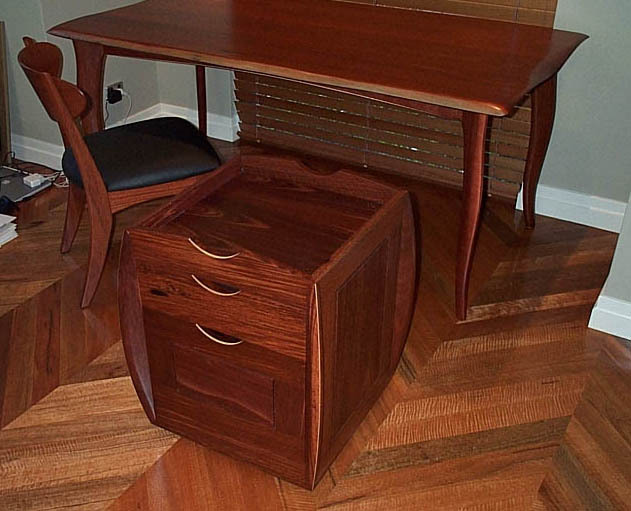 Resource Capital Executive Desk – uniquely designed and custom made by JahRoc Fine Furniture, Margaret River, South West Perth WA.